If you haven’t already, please subscribe to my channel. It’s completely free and takes just one click for you to see more videos. Feel free to share, comment and like. I’m currently taking video topic requests, so let me know what you’d like to see and it might just get filmed! I need an excellent photographer to do a shoot, any recommendations, you photos are always on point. 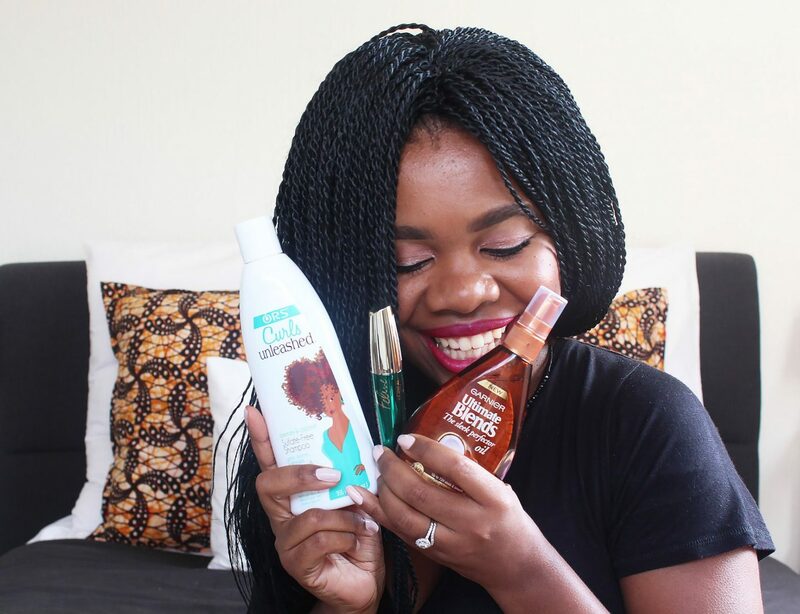 I know, the also stopped stocking one of my absolute staples (their lock and twist gel *sad face*) But the line I feature in this vid is their new one dedicated to naturals – Curls Unleashed. Great line, loving it so far.